Lithium battery is a kind of energy storage conversion device that is used more and more widely, because its excellent electrochemical performance realizes a small-medium-large-sized market application scenario, when we talk about lithium battery When used correctly, it usually refers to small applications, that is, consumer electronics, such as smart phones and laptops. Because large and medium-sized applications are based on small application technologies, small applications have common features, while large and medium-sized applications are much more complex. 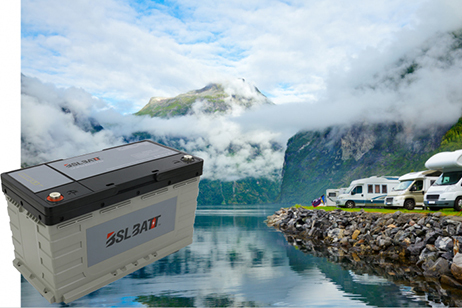 Usually, medium-sized applications are on new energy vehicles, which we generally call power batteries; large applications are usually Above the base station, we generally call it an energy storage battery. 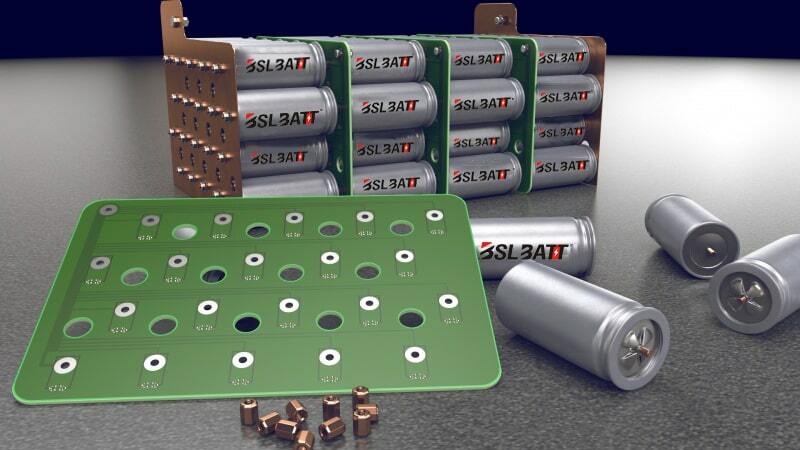 Therefore, when we talk about "the use of lithium batteries", it is in line with people's habits to limit lithium batteries to small applications. The working principle of lithium batteries is nothing more than charging to reserve energy, and the discharge is converted into other energy and released. It is idle when it is neither charged nor discharged. Therefore, the correct use of lithium batteries has three aspects: correct charging, correct discharge, and proper maintenance. 1. When charging, charge. In the early days of smartphones, each mobile phone manufacturer often emphasized the use of original chargers (including charging cables) to charge consumers with power out of their original interests. Some manufacturers design special data lines and do not support other devices. Charger (including charging cable). Later, with the increasing use of smartphones and laptops, it is obviously self-restraint, so now everyone has unified the standard, a charger/line can charge different brands and nature of electrical appliances. It is convenient to charge, and one problem that users should pay attention to is to keep the battery with normal power as much as possible. Under normal circumstances, when the power is too low, both the mobile phone and the laptop will have a reminder. At this time, you need to replenish the power in time. Although the power is too low, it will not lead to a direct safety accident, but overuse will cause damage to the battery structure over time. .
2, you can fill it. Lithium battery cells are also composed of many components. The new battery is good. If it takes a long time, it may be that the function of any component will decline, so there will be a risk of overcharge safety. The typical accidents that Samsung and Apple were exposed to were several times because the electric appliance owner put the mobile phone on the bed while sleeping, and finally caused burning and explosion. 3, should not be used with one heart. I have experienced the experience, using the mobile phone while charging, especially when playing games, it is very easy to feel the heat of the mobile phone, the reason is also very simple, the mobile phone is equal to two jobs at the same time, which makes it has to pay a double labor, the body will naturally heat It is. Timely charging, anti-over-discharge. Ordinary mobile phone users are not aware of the dangers of over-discharge, because there are usually no reports of safety incidents. 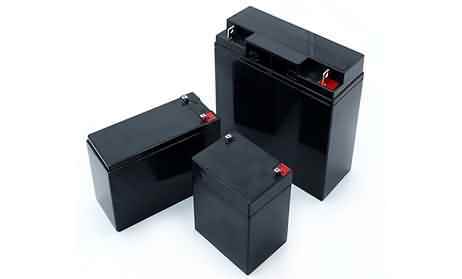 Moreover, some people even think that regular deep discharge is good for battery performance maintenance. In fact, it is not the case, because the memory effect of lithium batteries can be neglected, and there is no such thing as deep discharge to eliminate the memory effect. 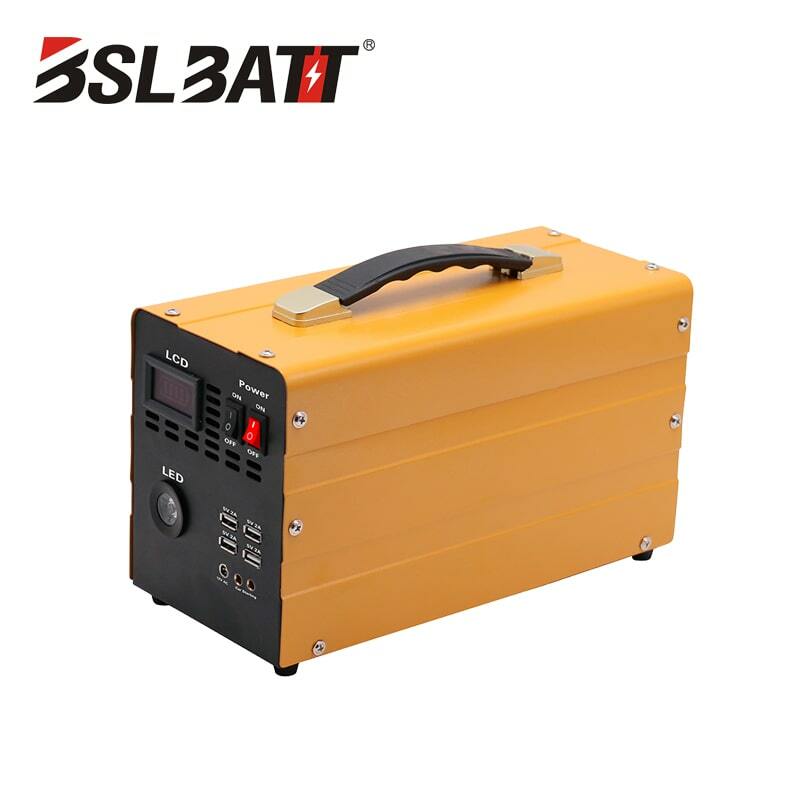 In theory, the total cycle life of lithium battery deep discharge will be greater, but the risk is that excessive battery discharge will cause the battery voltage to be too low, can not be charged properly, sometimes it will take a long time to boot, or even open the machine. 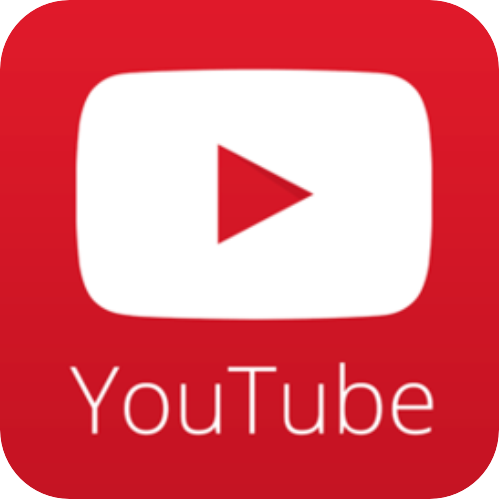 The two evils are lighter, and the service life is shorter than the inability to use. Therefore, users of mobile phones and laptops are advised not to use black screens frequently. The temperature is suitable, and it is resistant to cold and heat. 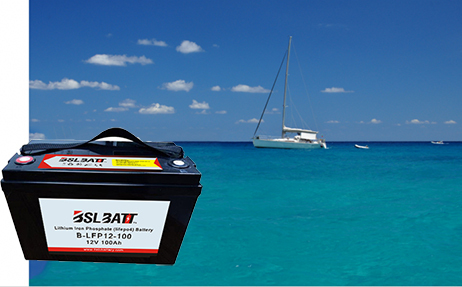 When idle, lithium batteries usually do not cause a safety accident. The purpose of daily maintenance is to place the lithium battery in an appropriate environment, thereby delaying the aging of the battery. 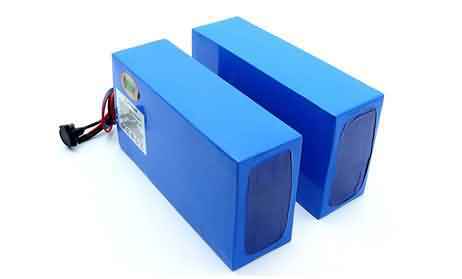 In fact, one of the lithium battery parameter design is suitable for temperature. Relatively speaking, the temperature is low, but the problem is not big. However, if it is placed at a higher temperature, it is said that the object will be reversed, which will also cause safety problems. The idle state we are talking about is only in the normal environment. If the lithium battery is placed in the water or close to the fire source, it has already left the topic of "maintenance". So, what is it to do under normal circumstances? The aspect of water is protected against moisture and heat. Therefore, the appropriate environment for the daily maintenance of lithium batteries should be four words: ventilation, cool. These four words should be followed regardless of whether the lithium battery is left alone or in use. 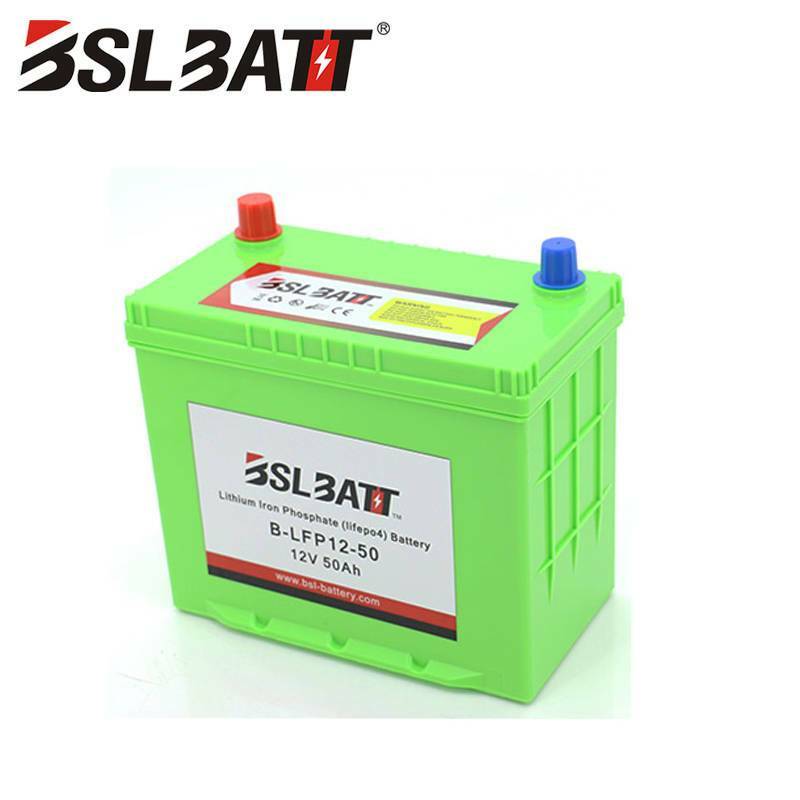 In the correct use of lithium batteries, the lithium battery charging method is the most important, because the incorrect charging method will cause safety problems, and the discharge and daily maintenance only affect the service life of the lithium battery, and the lithium battery itself is also a kind. Consumables, no matter what method we take, we can't avoid its final loss, but we use the right method to delay its aging.